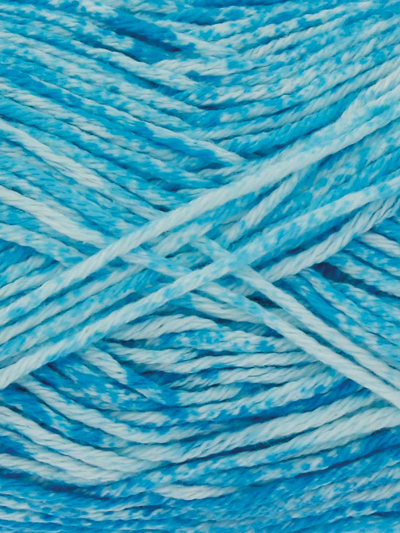 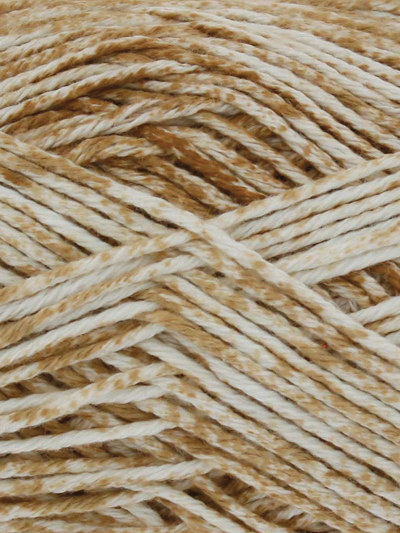 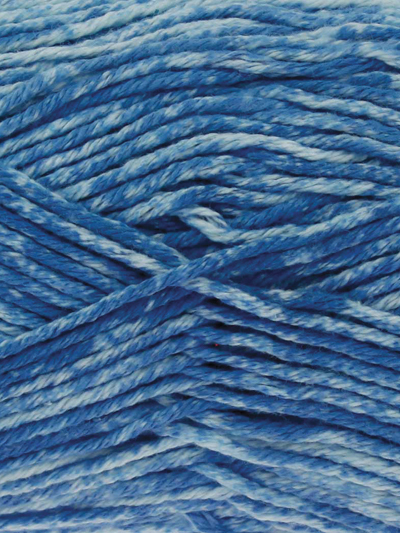 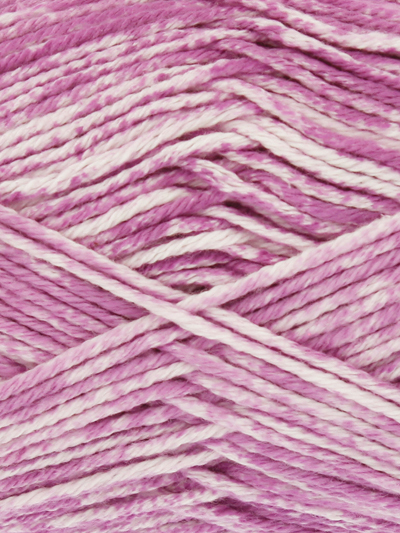 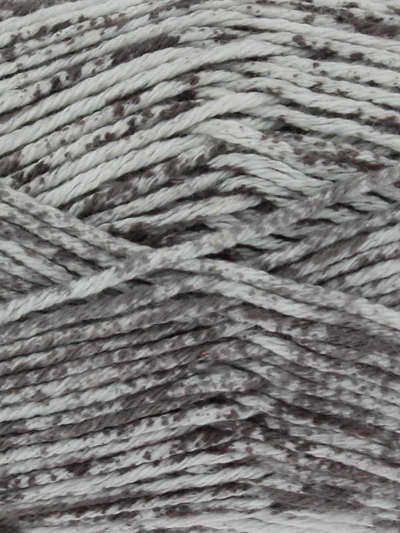 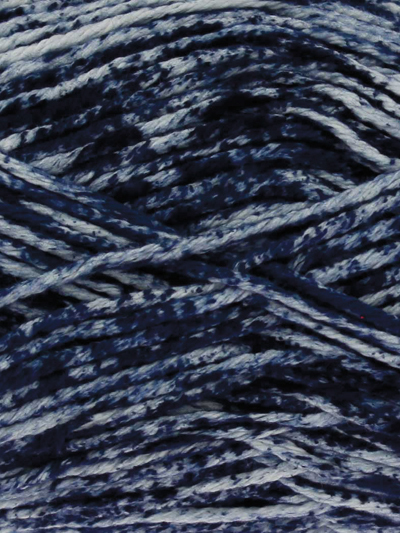 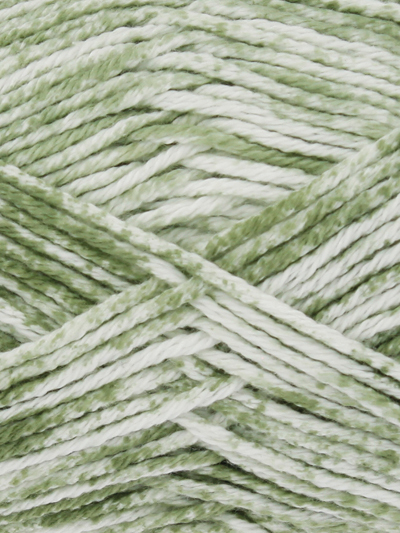 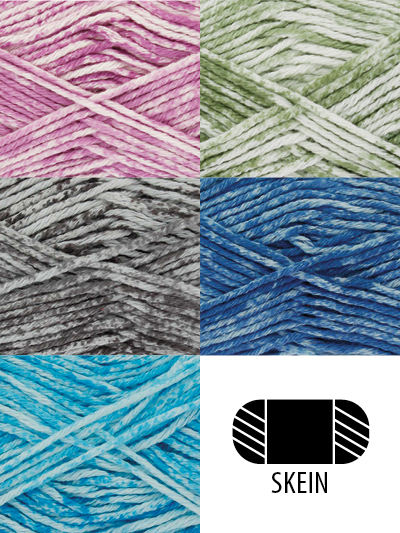 100% Cotton, this yarn is complimented by a wide range of vibrant colours. 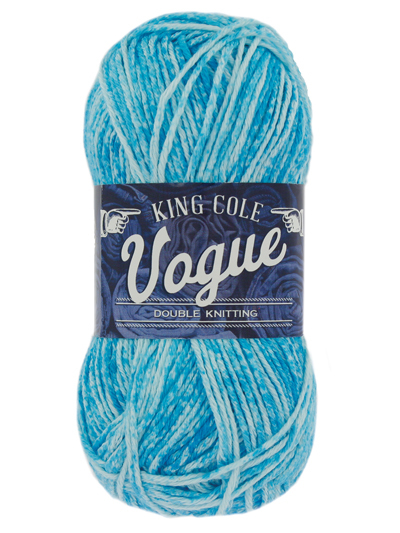 Perfect for Crochet & Knitting. 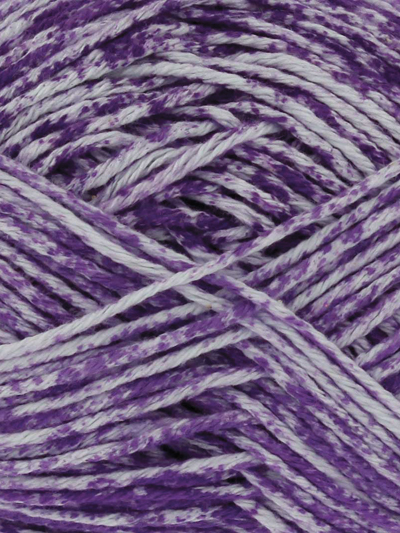 Loved this yarn! 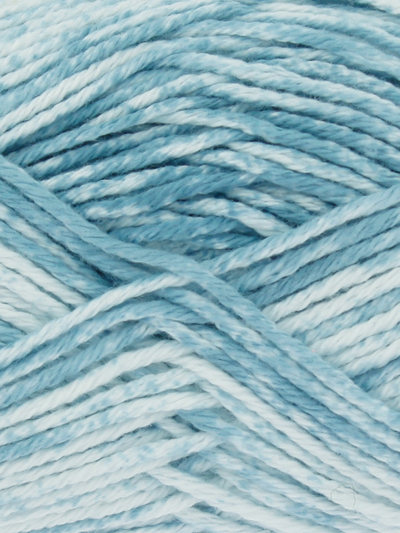 The color (glacier blue) is lovely and the yarn was very easy to work with. 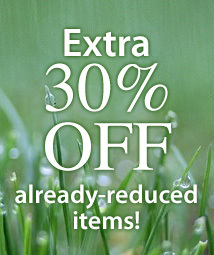 Would certainly use again!